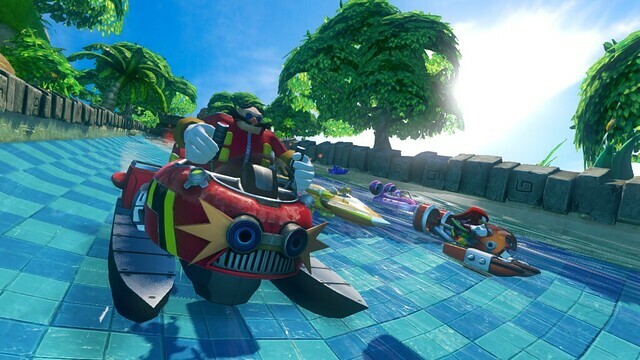 Earlier this year Epic Scents, the world’s foremost video game scent creator, announced their plan to produce products based on SEGA’s expansive line-up of characters. 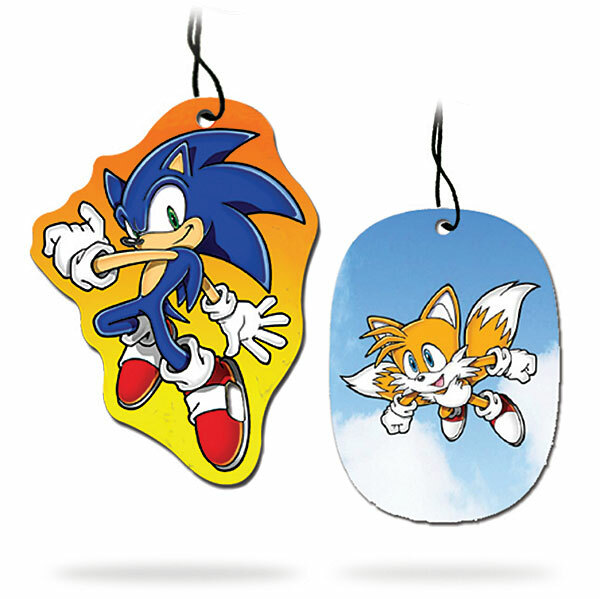 So far they have created air fresheners for both Sonic the Hedgehog and Miles ‘Tails’ Prower – SEGA’s two mascot characters from 1992. Under the label Scent Blasters ™, Sonic is available in Sonic Breeze, which smells of Green Hill Zone after Sonic has run through it, and Tails is available in Miles High Fresh, a fragrance that smells of the fresh air and clouds that Tails flies through. 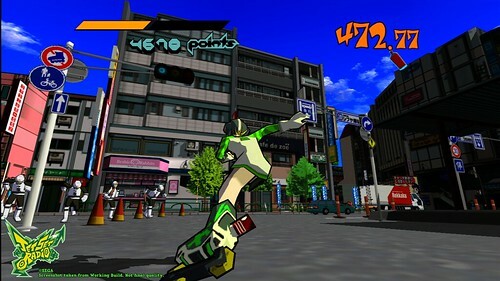 Jet Set Radio has been announced for Sony’s PS Vita handheld. 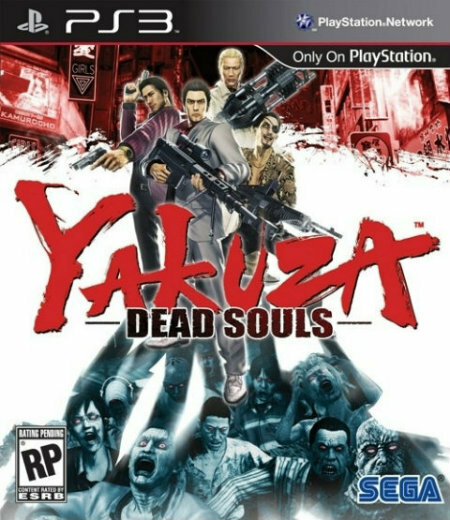 Based on the upcoming downloadable HD release on PSN, PC, and XBLA, this version will feature new content such as use of the touch screen when spraying graffiti, retaining everything from the new home versions plus more. 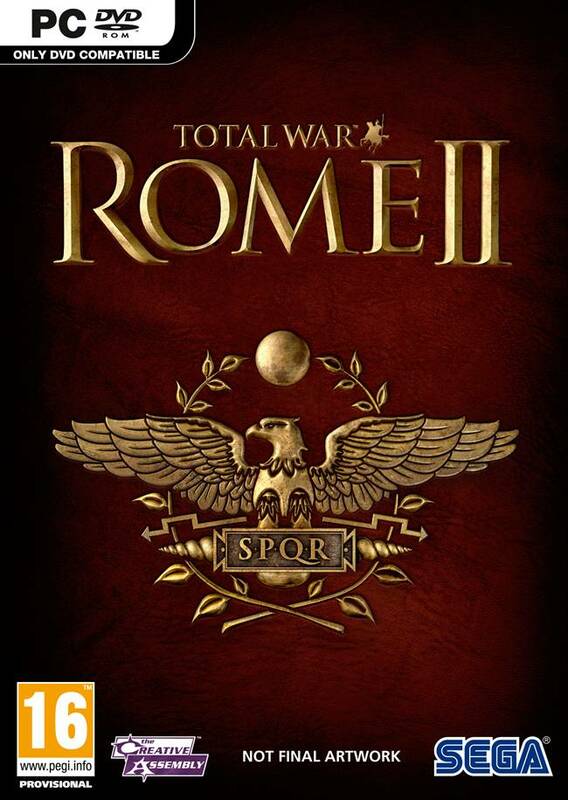 Pricing has not been set, although the game is due out this summer, 2012. 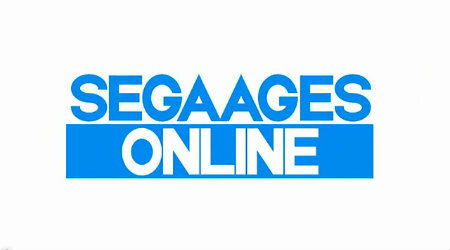 Recent research by the leading third-party authority on the Clockwork Knight franchise has revealed a rare fact to the SEGA fandom. 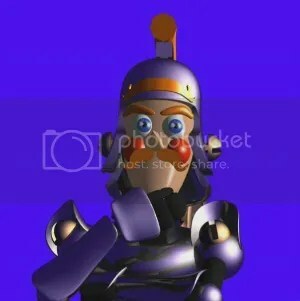 The toy knight known only as Sir Ginger is playable in the Japan-only compilation Clockwork Knight Fukubukuro. 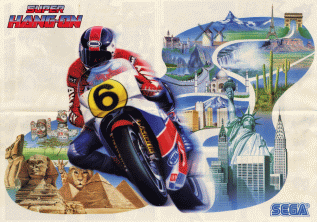 This SEGA Saturn game’s additional content makes it worthy of any importer’s collection and it should be sought after for a complete Clockwork Knight experience. Below are instructions on how to activate Sir Ginger, as well as a gameplay demonstration of Sir Ginger’s abilities.